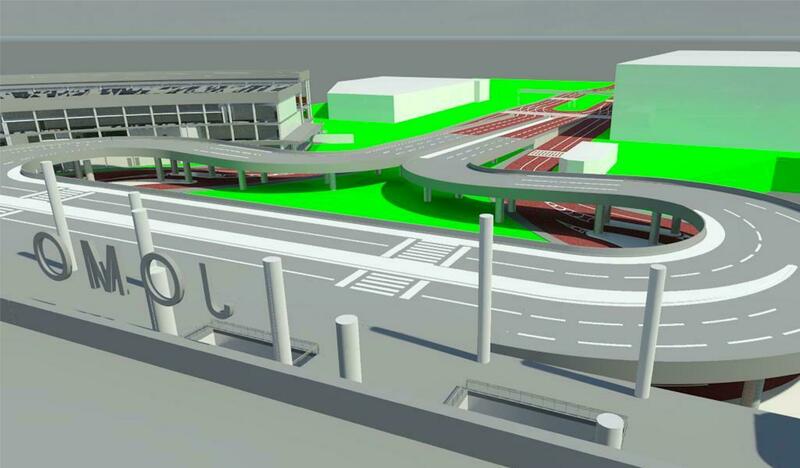 Consultancy Services for Jomo Kenyatta International Airport Second Runway Detailed Design; Nairobi. Consultancy Services for Supervision of Construction of Runway Capacity & ILS Upgrade and Rehabilitation of Aircraft Pavements at Jomo Kenyatta International Airport (JKIA), Nairobi – Package 4. 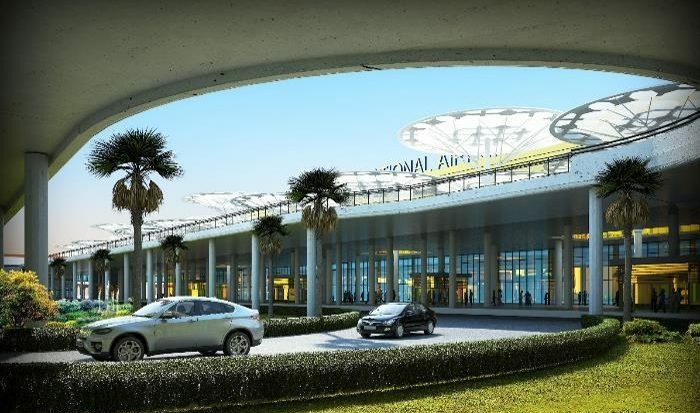 Consultancy Services for Rehabilitation of Aircraft Pavements upgrade of AGL and Power supply systems at Moi International Airport, Mombasa under the Northern Corridor Transport Improvement Project. Consultancy Services for Determination of Pavement Classification Number for Moshi, Mwanza, Arusha and Mtwara Airports. Consultancy Services for Design for upgrading access road to the Malindi Airport Expansion Project. Consultancy Services for Project Management for Expansion of JKIA. Consultancy Services for Review of Masterplan Study of Expansion of Terminal Facilities at Jomo Kenyatta International Airport. Consultancy Services for Expansion of Cargo Apron and Associated Access Roads/Parking at Jomo Kenyatta International Airport. Consultancy Services for Design of proposed Centralised Terminal Facilities at Wilson Airport. Consultancy Services for Rehabilitation of Aircraft Pavements at Wilson Airport. Consultancy Services for Assessment and Supervision of Pavement Repair of Runway 03/21 at Moi International Airport .